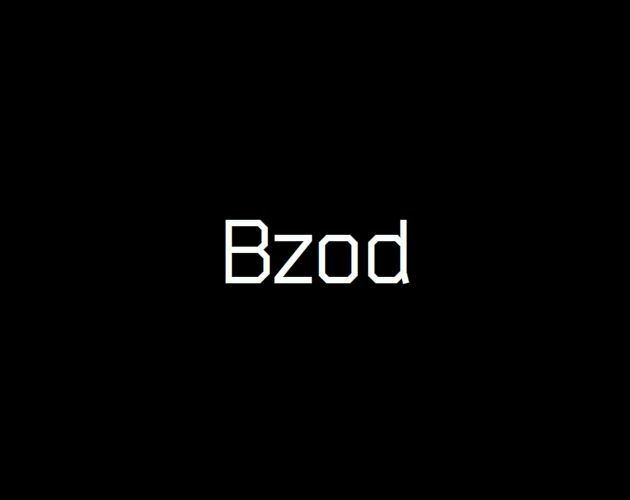 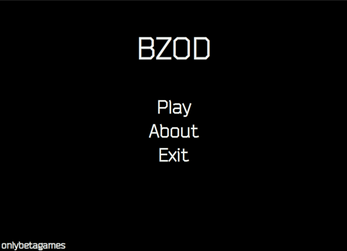 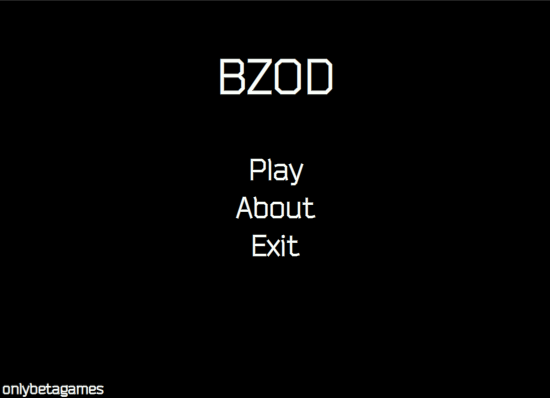 Bzod is a old typed arcade game. 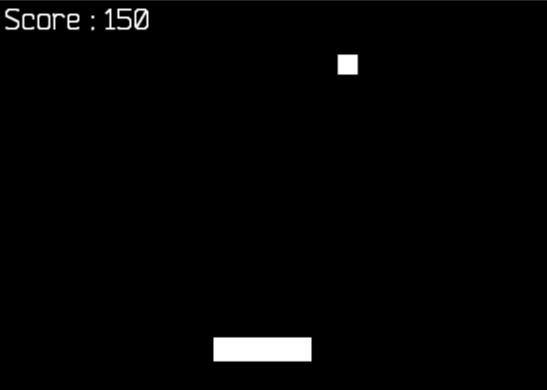 Your aim is move paddle and catch the ball. 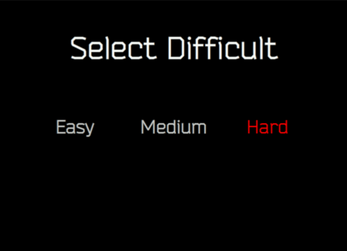 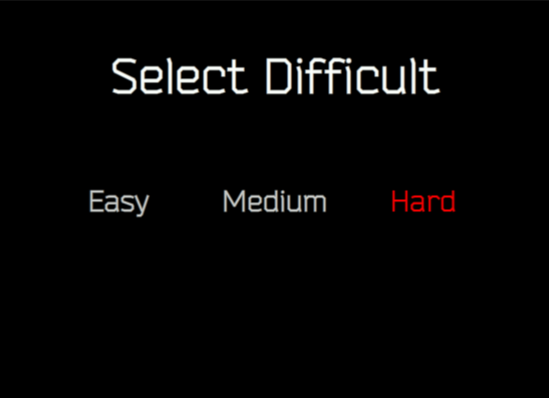 Click Arrow keys or A/S for move. 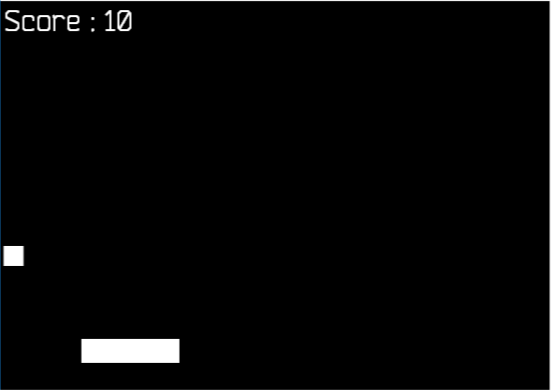 Click space for go to menu.